Family friendly programmes at the NAGB are diverse and engaging; activity rich and entertainment filled. From our seasonal Afternoons to our annual Mixed Media Art Summer Camp, there is an event for you and your young artist. In addition, as a member of the National Art Gallery of The Bahamas, you receive fantastic discounts on all these programmatic goodies. At the NAGB, major (and some minor) exhibitions feature corresponding workshops and many of them are open to art enthusiasts of virtually any age. Keep up to date on all the excitement via our Events page. These super interactive seasonal (usually holiday) themed workshops are just the thing to brighten up any Saturday. Held on the picturesque grounds of the NAGB, Arternoons include Easter crafts and egg hunting, Christmas themed creations and tree decorating, and even a Night @ The Museum for the teens. The next Afternoon is scheduled for Saturday, April 20th, 2019. Join us! Since starting in April 2018, Friday Night Live has been an amazing quarterly event for all to enjoy. Including drawing in the galleries; film screenings; live entertainment, special tours and more, this is an NAGB exclusive that you won’t want to miss. 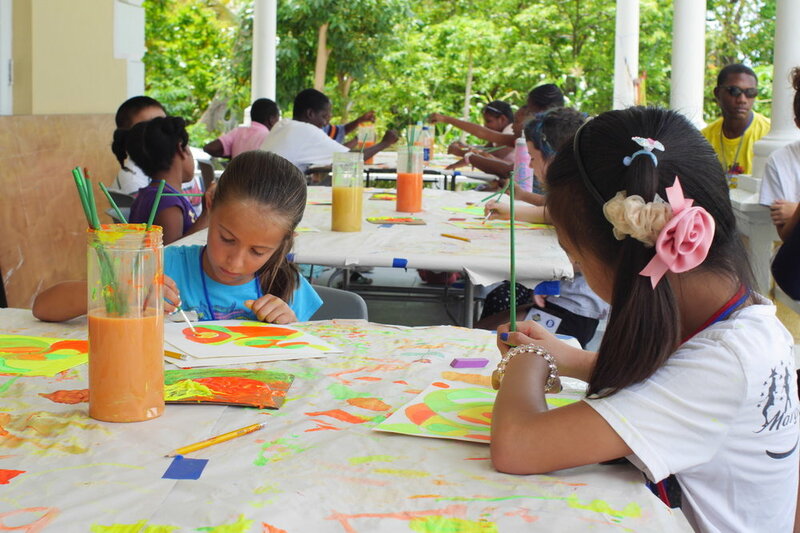 The NAGB Mixed Media Art Summer camp, revamped in 2015, serves as an access point for all kids, ages 5 to 18, to Bahamian art and its history - information that often goes uncovered in standardised curriculum. 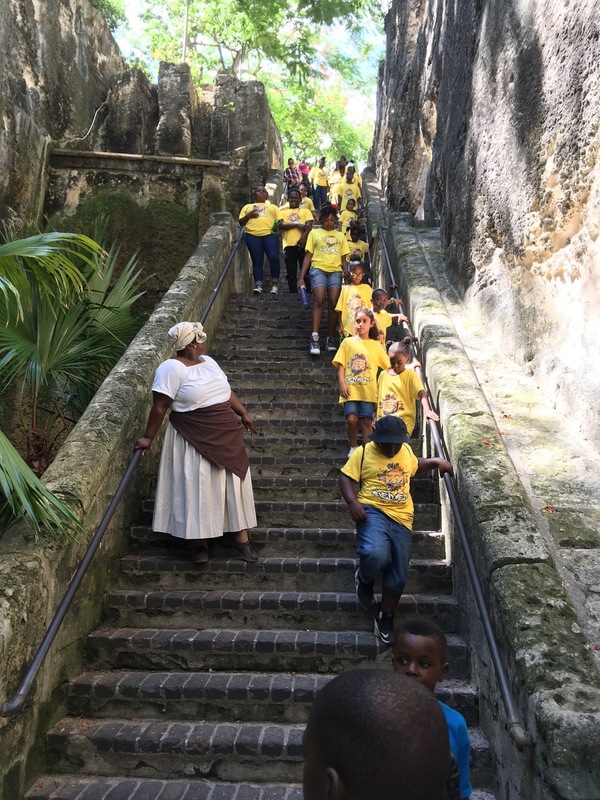 Filled with wonderful, engaging activities and hands-on exploration exercises, MMASC also features classic summer camp fare, like field games, “Houses” named in honour of Bahamian artists, and awesome field trips! Every year the theme changes but the memories made are forever. Registration begins in April 2019. Stay tuned!